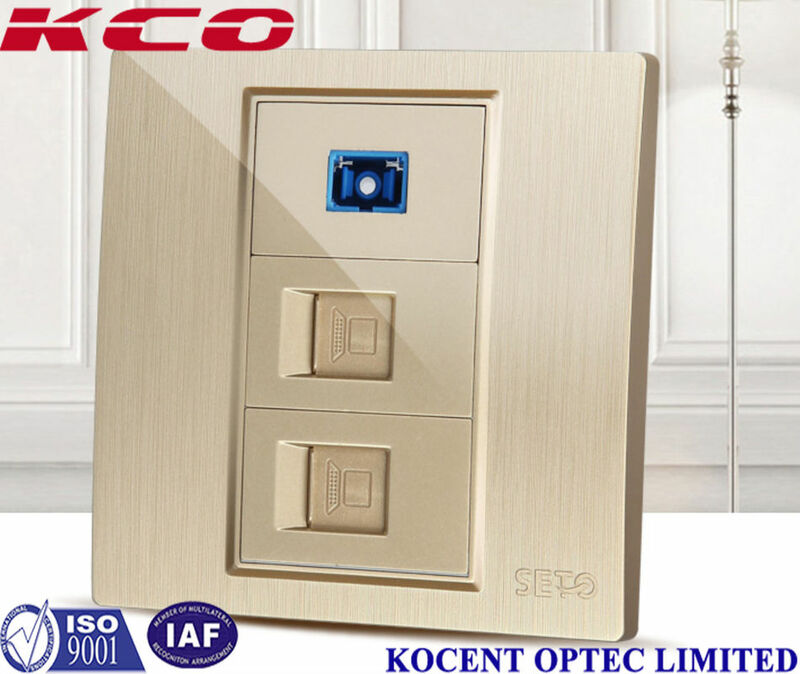 - KCO-FOFP-SCUS-2CAT6 with one port of SC/UPC simplex adapter, can change to LC/UPC duplex adapter. Easier to use. 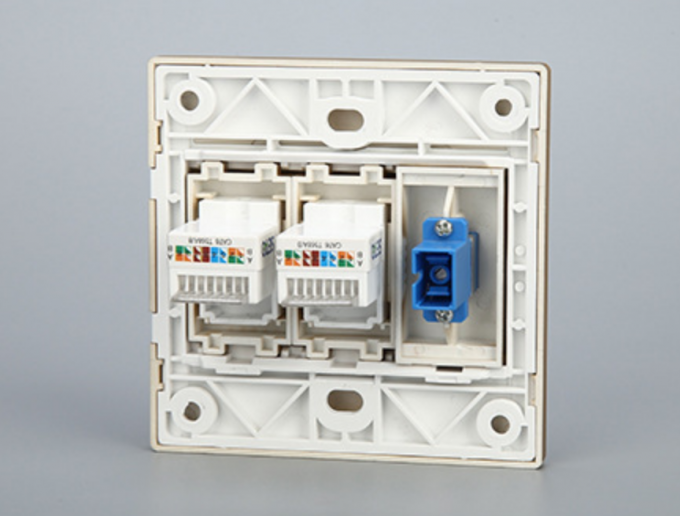 - KCO-FOFP-SCUS-2CAT6 with one port of CAT6 module, can change to CAT5 according to customer's request. 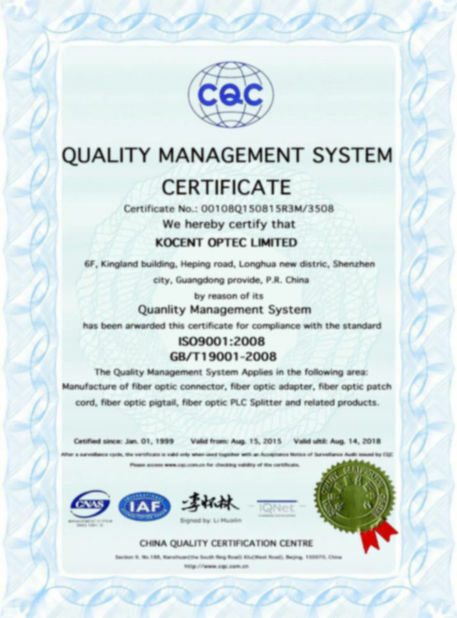 - PC material, side is clip design of the box, it is more stable and solid, longer life time. - Small size, light weight, pleasant appearance. 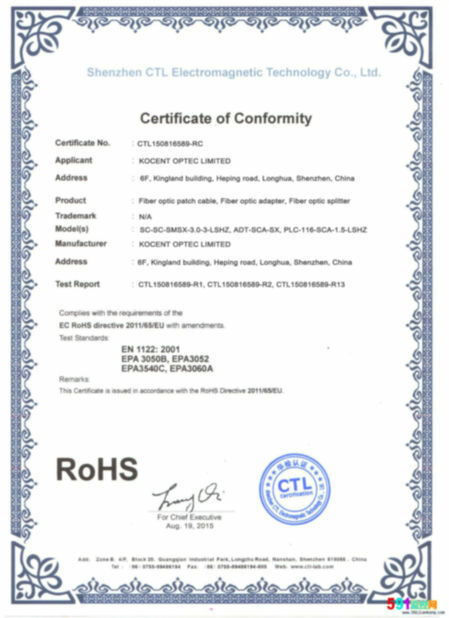 - Buckle type design, installation firm not easy to loosen. - Transparent structure is easy to understand without fear of error. - Ultrathin design. The exposed part of the wall is only 7MM. 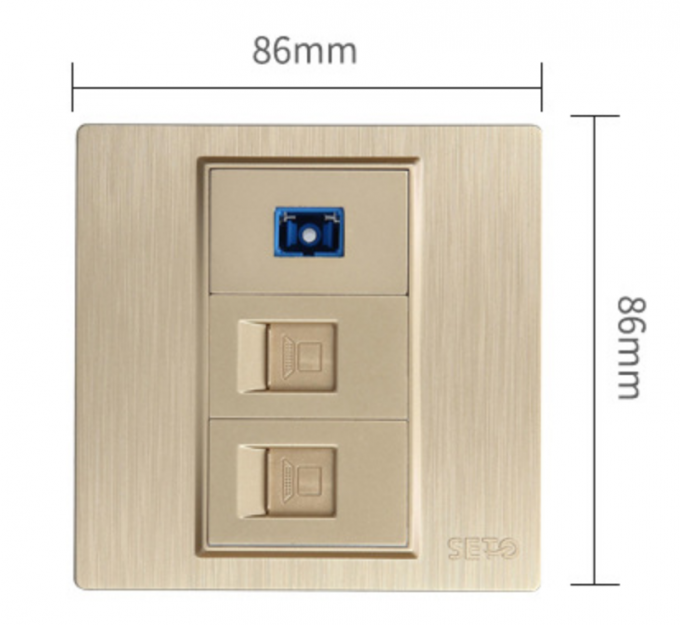 - Panel size: 86mmx86mm; Mounting hole distance: 60mm. - Embedded surface frame, convenient for installation and disassembly. - With protective door, dustproof. - Easy identification with logo. - Applicable to multi-class modules and multimedia interfaces. - High quality PC plastic, anti-collision, flame retardant, anti-impact. 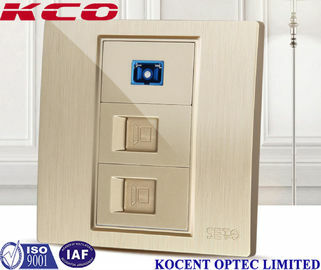 - KCO-FOFP-SCUS is used in the end termination of residential buildings and villas, to fix and splice with pigtails. 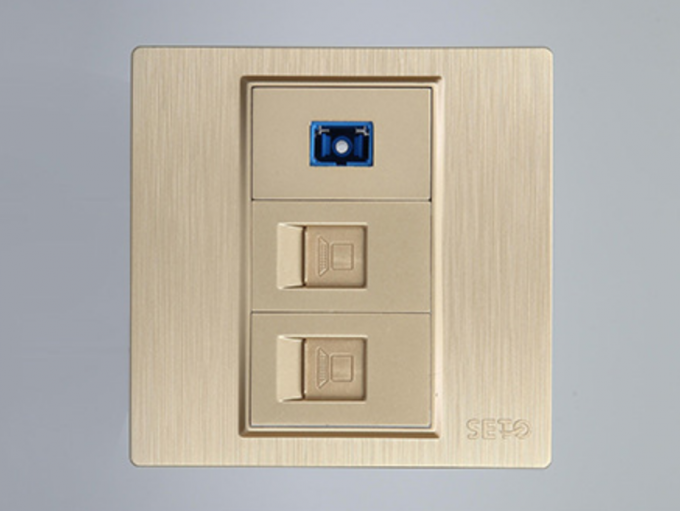 - It can be installed on wall, may adapt variety of optical connection styles, optical fiber can be managed effectively.